The Amazing Race is a 60 minute competitive reality series on CBS about 11 teams of 2 people who race around the world from one unknown destination to another. The last team to arrive at each checkpoint was eliminated (most of the time). They had to perform many tasks of a physical or mental nature before learning their next destination. The first team to arrive at the final destination each season are the winners a cash prize of $1 Million! 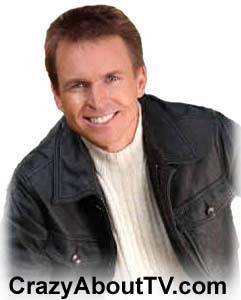 Phil Keoghan lived in New Zealand prior to moving to Los Angeles to pursue a career in adventure television. He has worked as a camera man, producer, and a host. In addition to "The Amazing Race", he has had an internationally broadcast show titled, "Keoghan's Heroes" which featured well-known personalities experiencing thrilling adventures all over the world. *Bopper was not allowed to start the race due to life threatening health issues. Thank you for visiting our The Amazing Race page!